Amra successfully completed a Bachelor of Laws and Legal Practice at Flinders University in 2008, during which she was awarded the 2007 Edmund Barton Advocacy Shield. 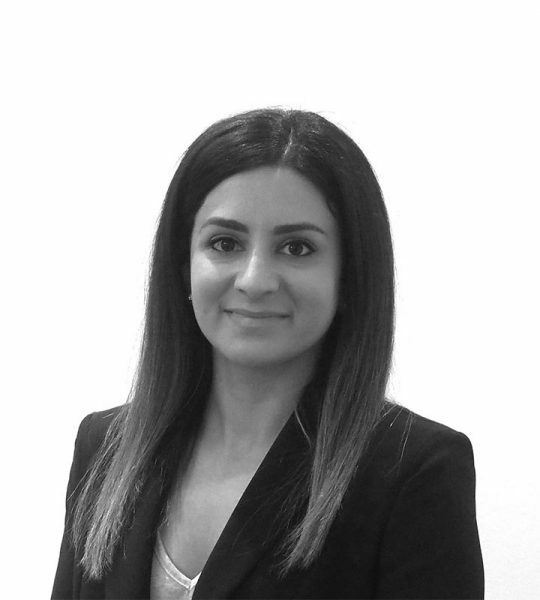 Amra’s legal career started at a boutique law firm in the western suburbs of Adelaide. There, she assisted clients from all walks of life with their legal disputes. Her expertise proved invaluable in complex cases, one of which involved assisting defrauded members of the infamous Agape Ministry. Amra is a new asset to the firm, commencing employment at WBH Legal in July 2016. She has found her passion in Family Law and now primarily practices in this area. She provides her clients with pragmatic solutions and objective advice, and is by nature approachable, understanding and compassionate, qualities which are immediately evident to clients. In her spare time, Amra enjoys dining out, and dabbling in small scale property development. On the weekends, you will find her at the local café or on the sidelines of the local soccer pitch.